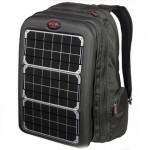 The Voltaic backpack, also called the Voltaic solar backpack, or the Voltaic solar powered converter backpack. It is a portable solar power generator developed for charging portable gadgets such as mobile phones, mp3 players, digital cameras, GPSs, and PDAs among many others. 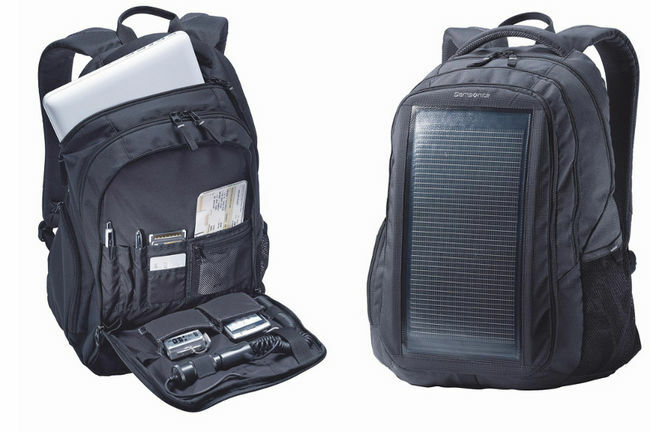 When sunlight hits the solar panels located in the exterior part of a Voltaic solar backpack, the panels will begin collecting solar power, which in turn is converted to electricity that will be stored in batteries and can be used for charging your devices while on the go. The solar power produced by solar panels is contained in a lithium polymer battery which affords you readily available power even when you are not under the sun. 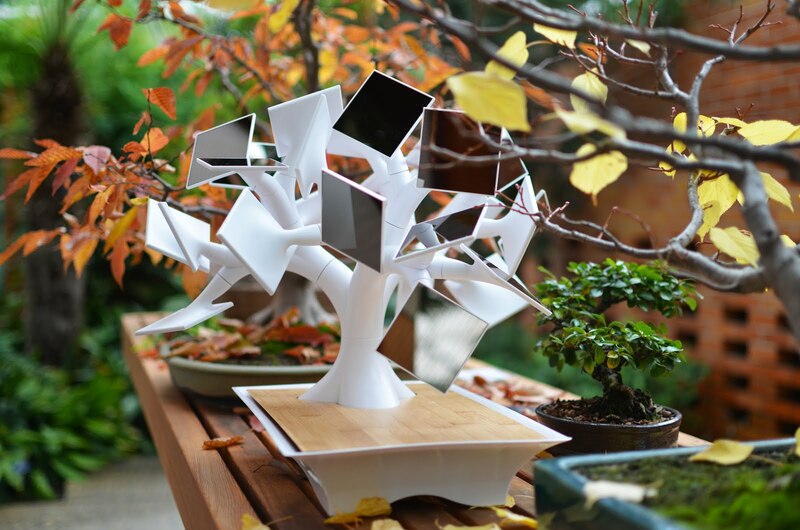 It is easily charged from USB power sources for added flexibility. 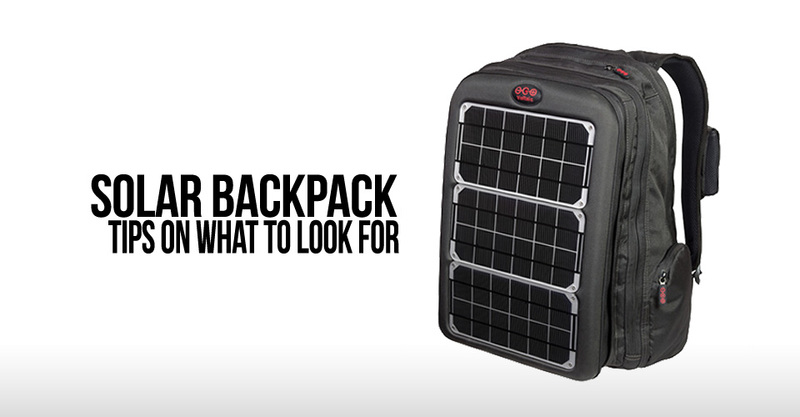 For charging gadgets with the Voltaic backpack, you simply press the Power button for several seconds to activate the battery, connect the included USB Out Cable to the battery’s top portion, attach the adapter, and lastly, connect your gadget. To keep your gadget and the battery cooler when charging, slightly open the bag’s zipper. 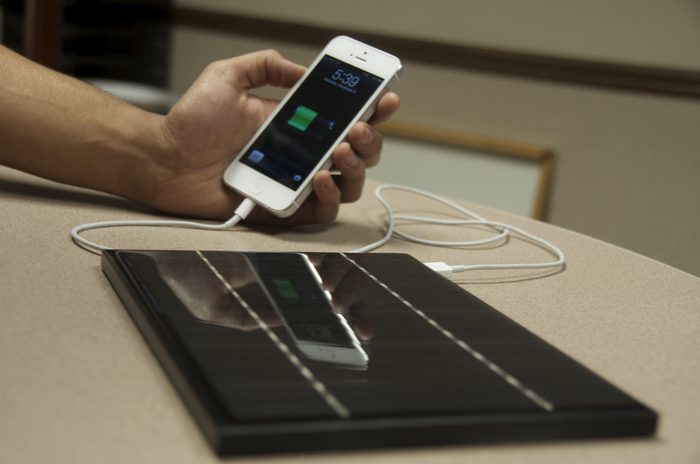 Two solar panels with 2 watts each – produces power from the sun, lightweight, waterproof, and designed to endure everyday usage. Power – 4 watts with an overall peak output of six to 12 volts that can be customized based on the gadget you want to charge. Charging times – four to five hours under direct sun exposure can completely charge a regular mobile phone, while an hour can afford you three hours of talking time. On the other hand, seven hours of direct sun exposure will fully charge the battery, and five to five and a half hours from an optional AC or DC, or USB port will completely charge the battery. 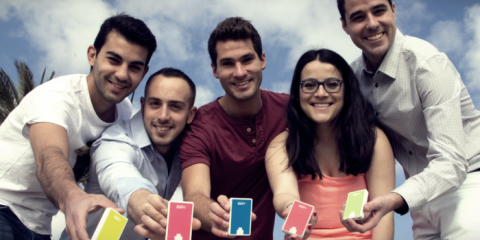 Battery – when completely charged provides 48 hours of audio playback or 19 hours of talking time. 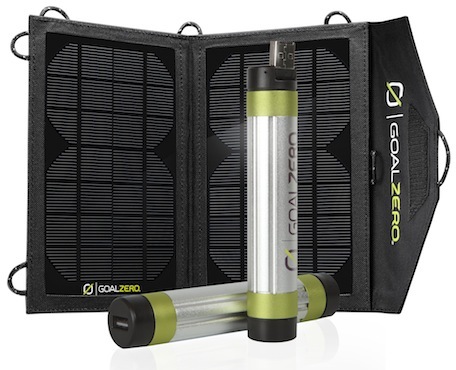 Capacity – 3,000 mAh, 11 watt hour. Connects to gadgets through five standard adapters, or a USB port. Removable Charging Section – easily zips off and may be attached to other bags, or bicycle racks among others, with included clips and straps. Padded Pocket for Laptop – can fit laptops up to 17” inches big. 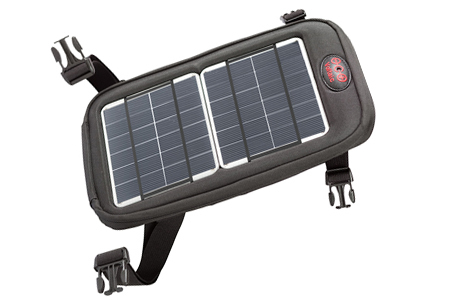 Phone pouch – located on the voltaic backpack’s shoulder strap for easy charging of your mobile phone. 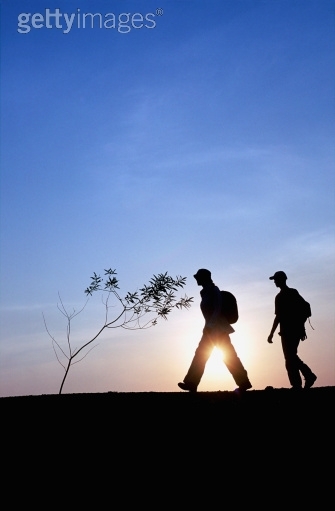 Wire channels – cleverly positioned throughout the backpack for cables and such. Detachable waist strap – offers more security but can be removed when not required. Fabric and Comfort features – 600D shell that is UV resistant, lightweight, and waterproof fabric made from recycled soda bottles or PET. Soft, but very durable padding on back and shoulder straps, plus mesh backing for greater air flow. In order to get the maximum output of power, you should preferably place the solar panels at angle that best catches the light of the sun. In the event that the panels are not angled directly towards the sunlight, power will decrease by around 20%, and when placed directly away from sunlight, power will decrease about 80% to 90%. It is likewise important to note that scratches and dirt on the surface of the solar panels can considerably decrease how much light hits the cells so make certain to clean them regularly with a non-abrasive and damp cloth. 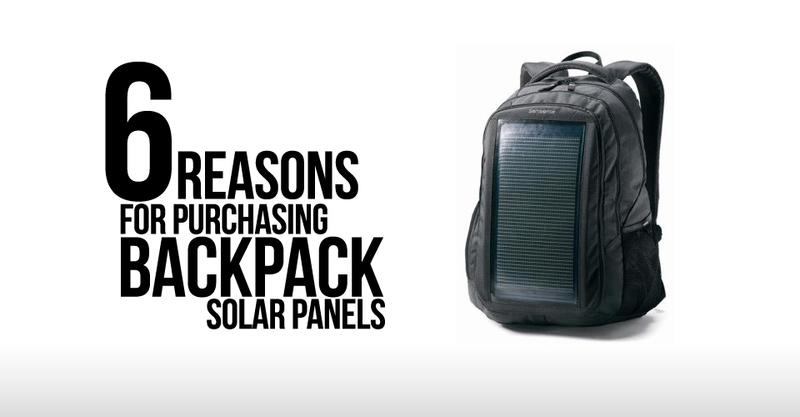 Likewise, while the solar panels incorporated in the OffGrid Voltair backpack are very durable, like all things, they can also break if subjected to abuse such as when you intentionally do something to it that can make the sturdy cells crack. Otherwise, the solar panels will be fine if you accidentally leaned on them or dropped the backpack. While solar power is of course one of the greenest ways of producing electricity, in all fairness, the overall amount of produced power is actually somewhat just a small portion of the regular person’s daily consumption. In this light, turning down your thermostat reasonably during winter or reducing your air conditioner usage during summertime will obviously have more impact on lessening your carbon footprint. On the other hand, being green no matter how small an impact you have still counts considerably. 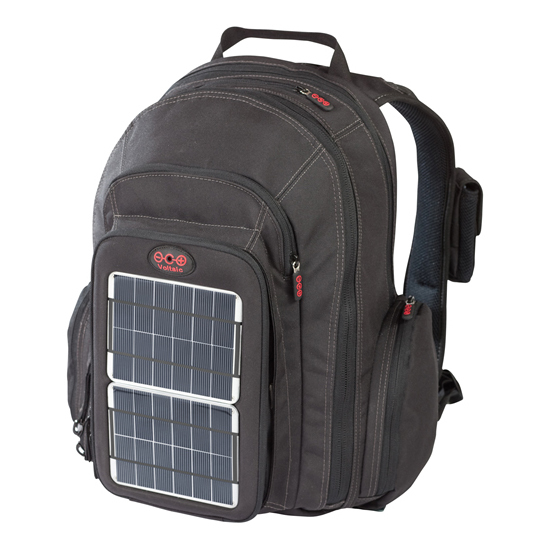 Likewise, by using a Voltaic solar power converter backpack, you contribute to ridding the earth of disposable batteries that just litter the earth once they’re all used up or broken. 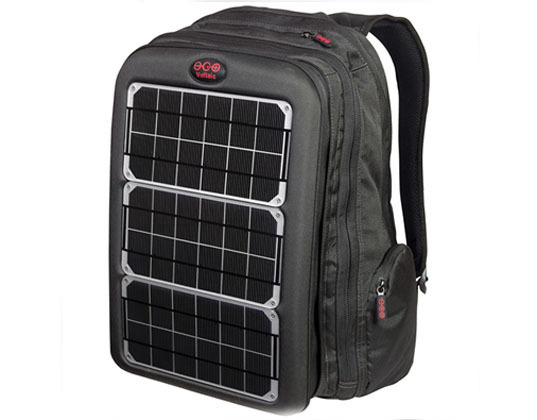 In addition, with the Voltaic backpack you’ll raise awareness on the many benefits of solar power and charge your gadgets anytime and anywhere, all while being stylish, yet fully functional at the same time.